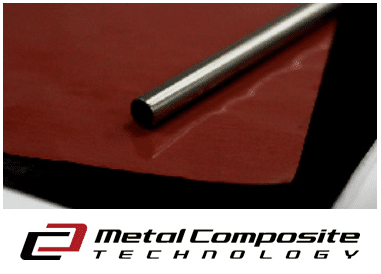 Composite Technology (MCT) is the latest CG Improvement by Fujikura which joins Composite Carbon with an array of metals. MCT is extremely strong, but also enables us to add weight in key points in the shaft for improved feel or kick speed. For example in the Speeder Evolution II the addition of the Metal Composite Technology (MCT) below the grip position creates a slight counterbalance feel to help with swingweight and speed. In 2015 the Speeder Evolution II (view product) was another example of how we continue to innovate and improve our products. We took the first Evolution and added both 90-Ton Carbon and MCT to increase feel and stability, but also to promote a ball flight with much lower launch and spin. The speeder Evolution II was an instant hit on tour for those players with higher swing speeds and continues to be this year. Our MCI irons are made with MCT and designed to give you the best of both worlds. The MCT evenly balances the shafts center of gravity allowing for better control and superior feel. It brings a nice flow of frequency and torque to your swing because the weight is more evenly distributed. If you haven’t tried MCT in our irons or woods, contact your local dealer to give it a go.